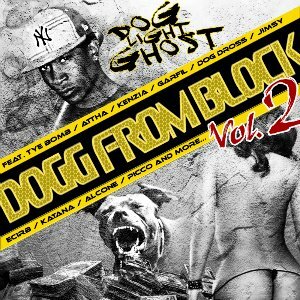 Promo Mixtape Vol.2 DoGG From BlocK !!!!!! & People Sa YinKi Malade Ay Achetè'y Si Http://Www.MySpace.Com/DlightG ..........I 5euros !!!!! Http://Www.MySpace.Com/dlightg Mixtape BienToT En VenTe !!!!! I MaLaD !!!!! Titre : en palé baw !! !